What a great blessing Vacation Bible School has been this week! We are thankful for the children who have been coming and the many volunteers who have been serving. 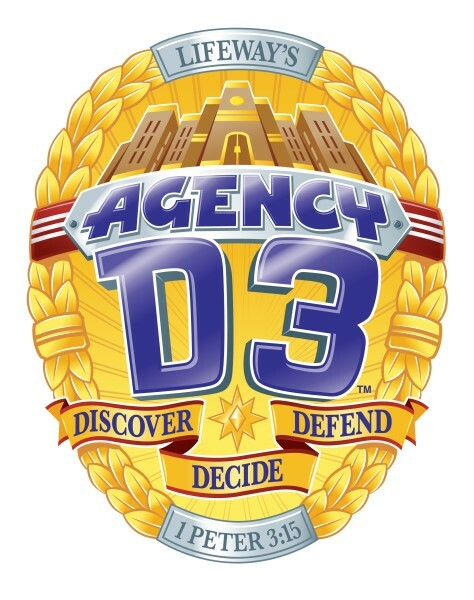 Sunday will be our VBS Celebration. We hope you can join us. If you have any questions or need a ride, please contact us.